I love back to school books and there are so many great ones to read and never enough time. One of my favorite books to read to introduce colors is The Crayon Box That Talked. This is a story about a box of crayons that do not get along with each other and always fight. A boy hears the box arguing so he buys the box of crayons and draws a picture with each of them to show them how important each color is so they could all get along. It is such a cute story and the kids laugh when they hear about the crayons fighting. Definitely a great book to read when talking about colors. After we read the story, we graphed our favorite color. It's not the prettiest graph in the world but it got the point across and the kids enjoyed it. We talked about which color the most kids liked, the least, and which were the same. After we complete the graph, we made these adorable crayons from Cara Carroll. They were so simple to make. The kids did all of the cutting and gluing. It was very little prep and so adorable. The kids each made their crayon in their favorite color. They then wrote what their favorite color is on the top of the crayon. Here are some close up pictures of the crayons. I love how cute they are and how different they all turned out. Each kid added their own little touch to them. 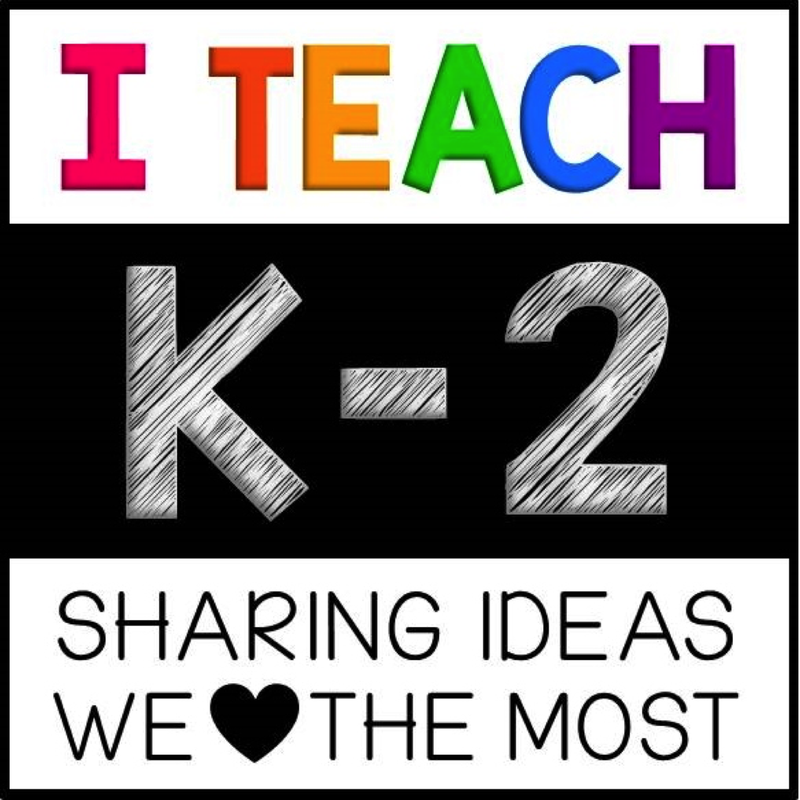 This was great for the first week to talk about colors, graphing, and practice cutting and listening skills. 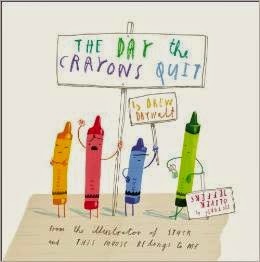 Another book that you could add on as an extension activity that is also one of my favorites is The Day The Crayons Quit. Such a cute and fun story that ties in perfectly with this book! 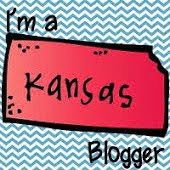 Now head on over to Mrs. Jump's page to link about with a book or find some more great books!